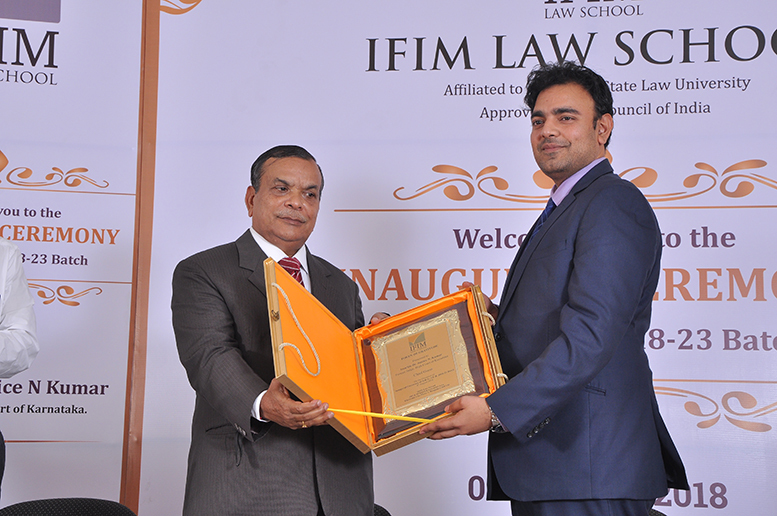 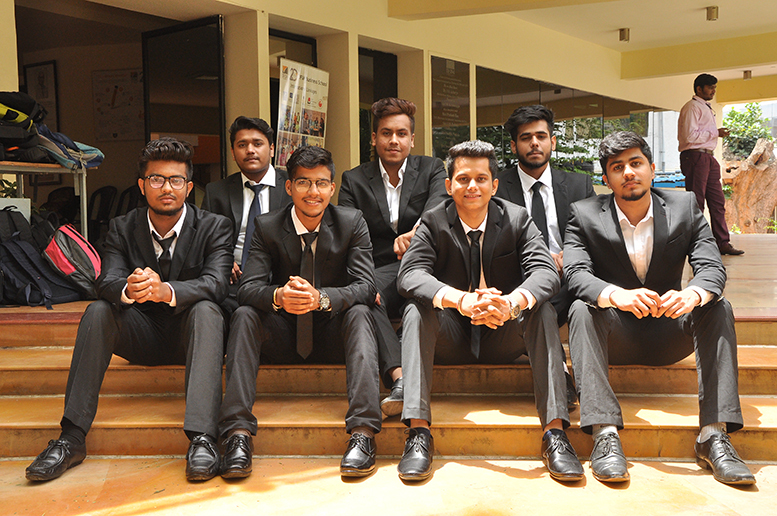 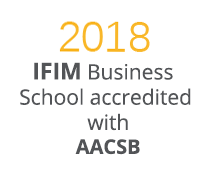 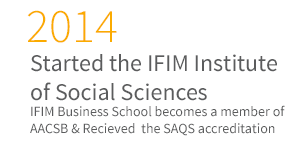 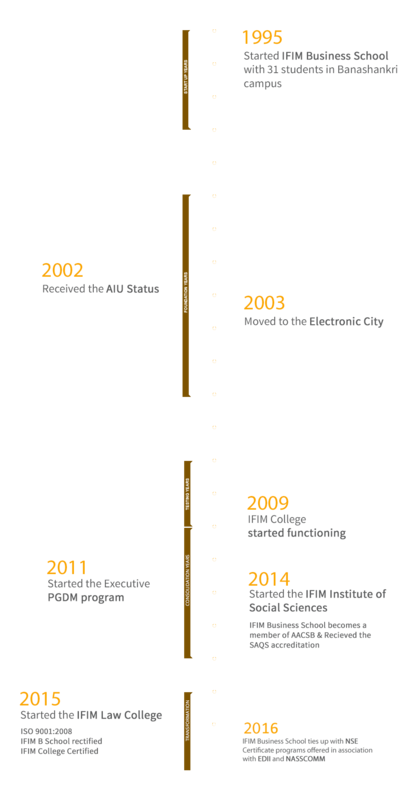 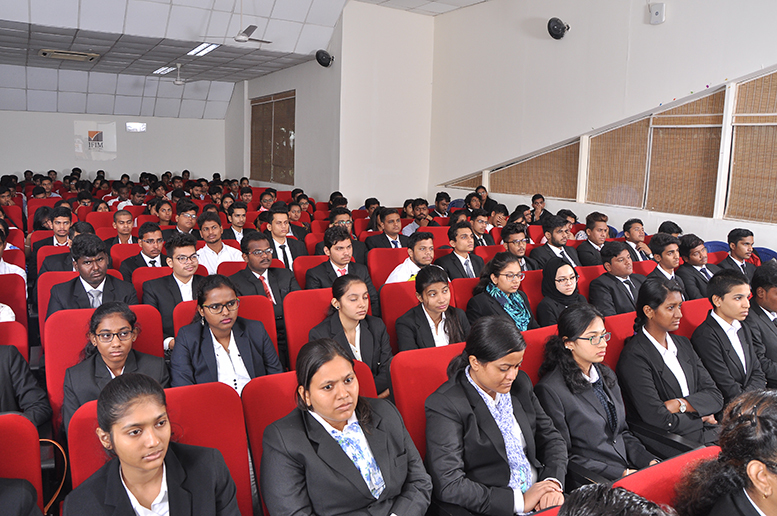 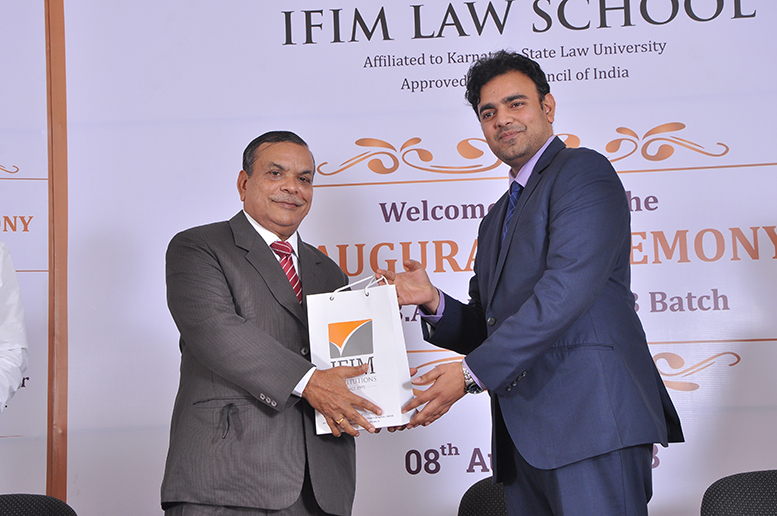 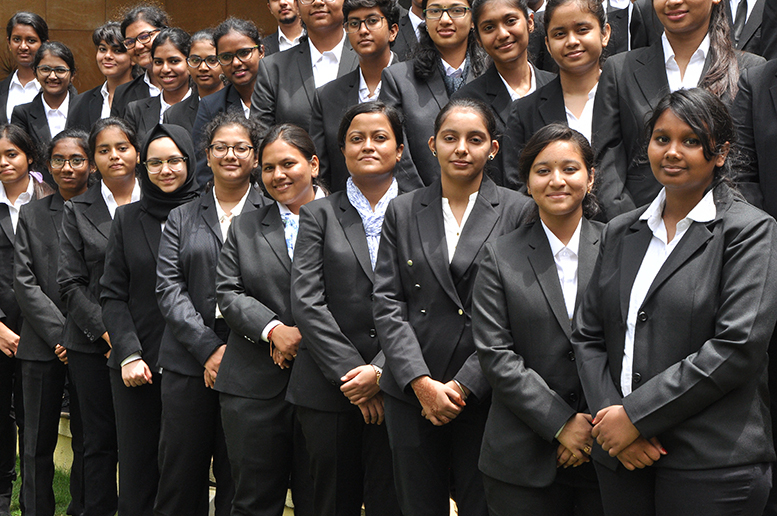 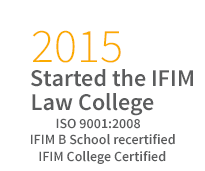 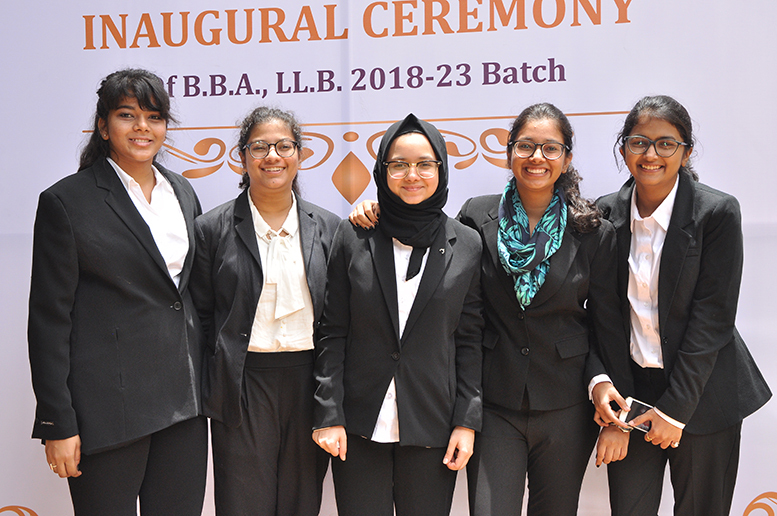 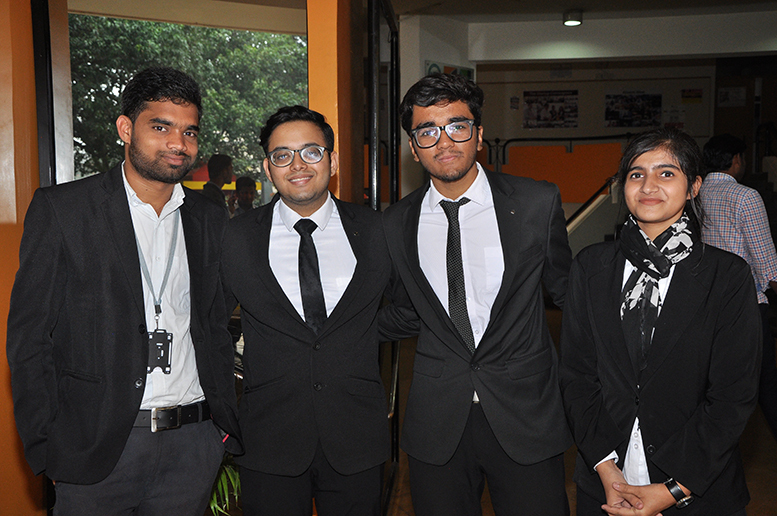 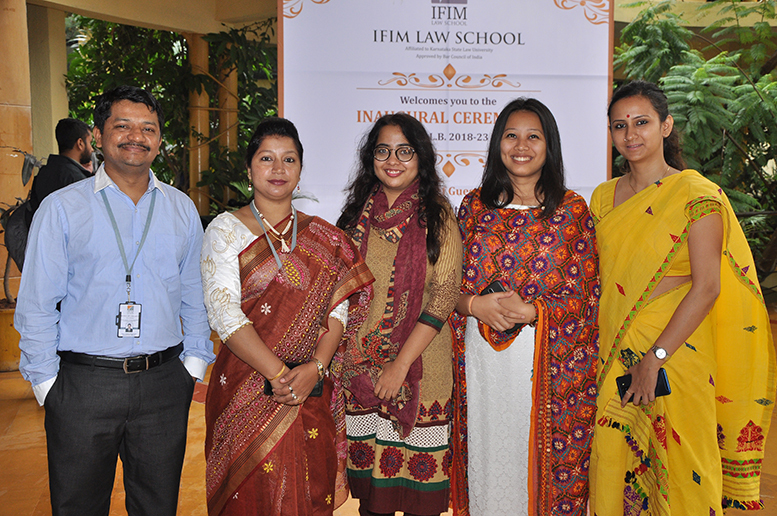 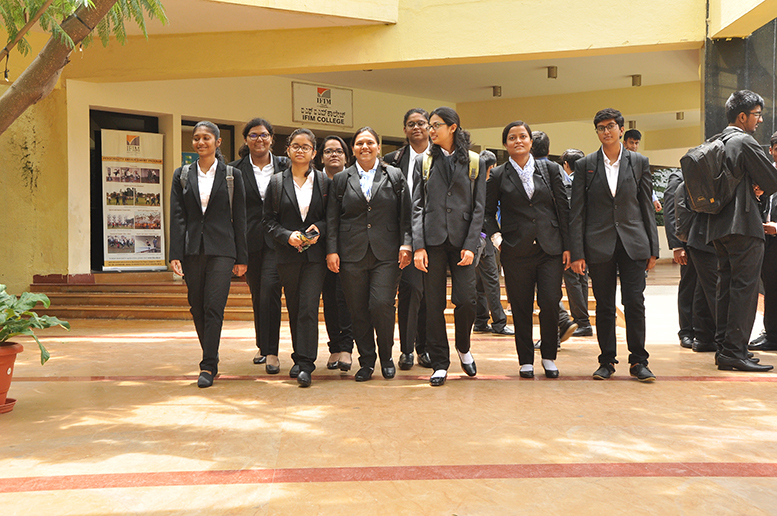 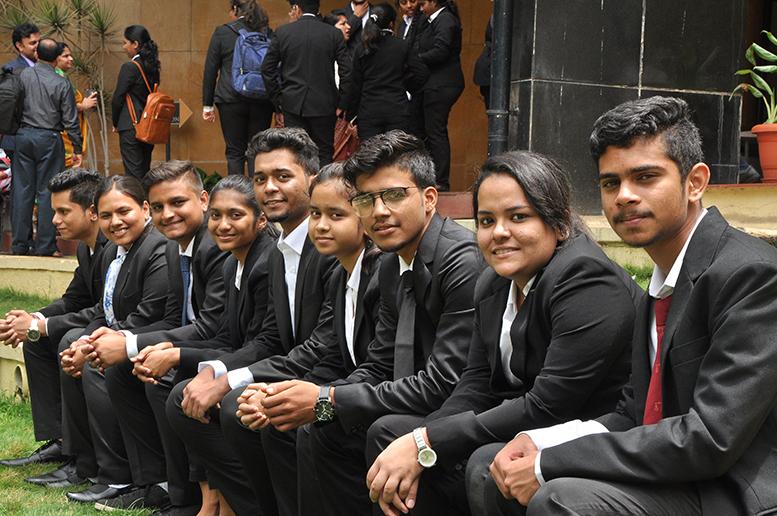 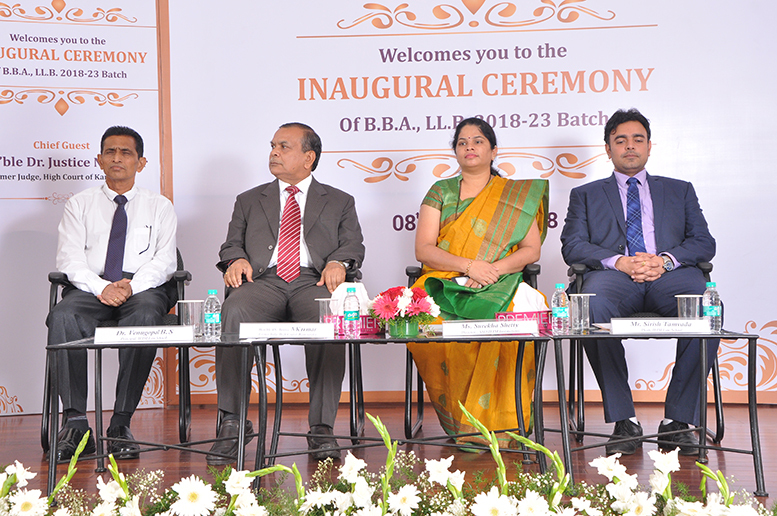 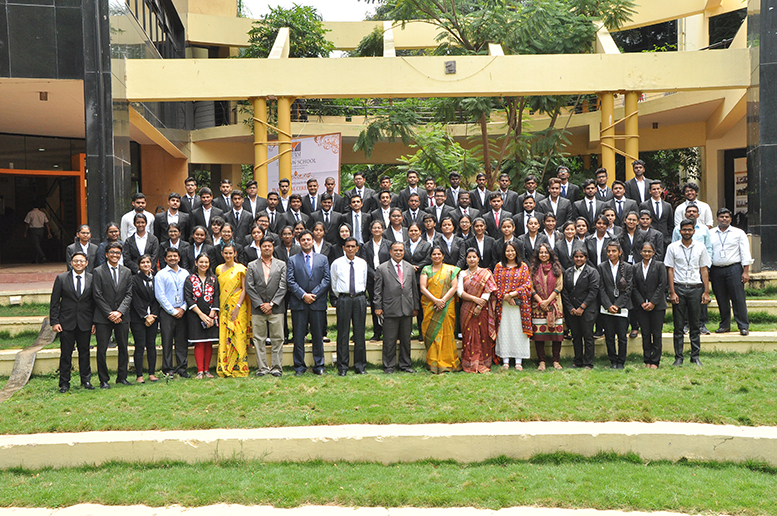 IFIM Law School kicked off its 2018 – 23 academic session, by welcoming its new batch of students. 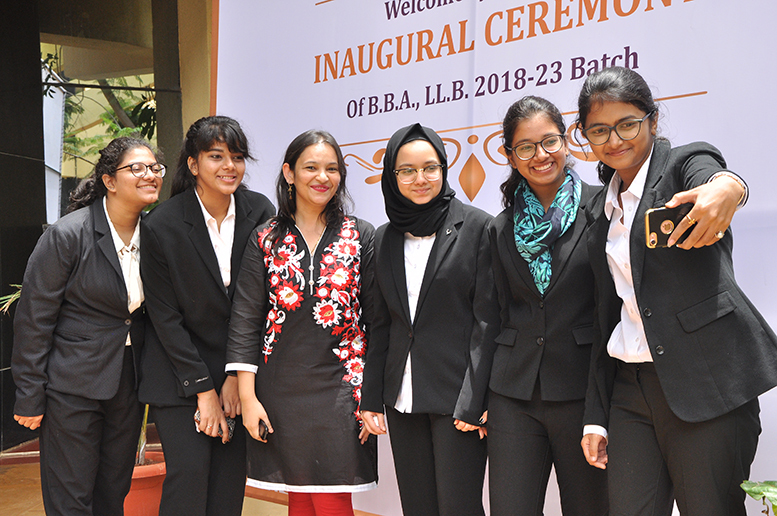 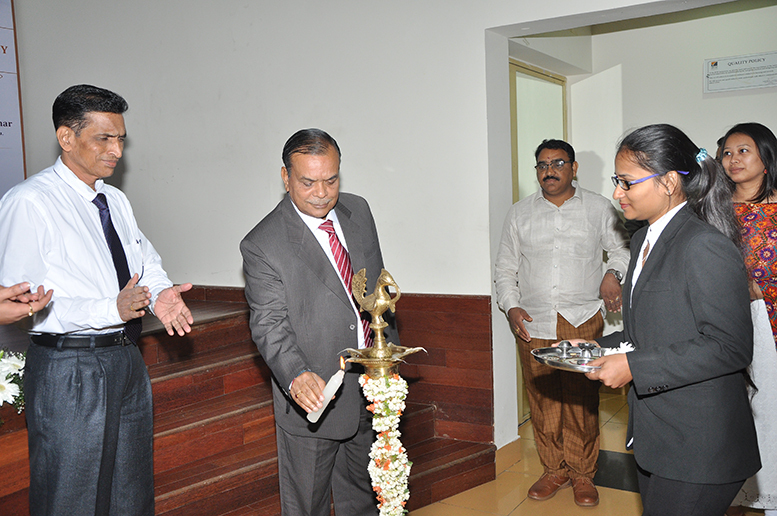 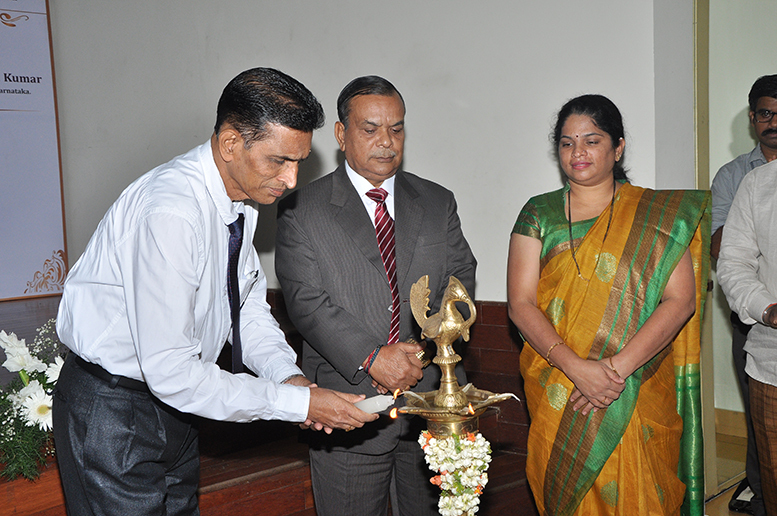 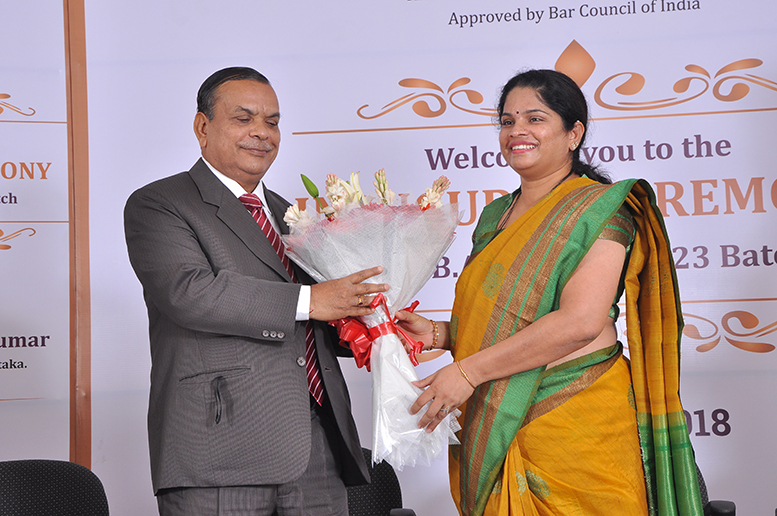 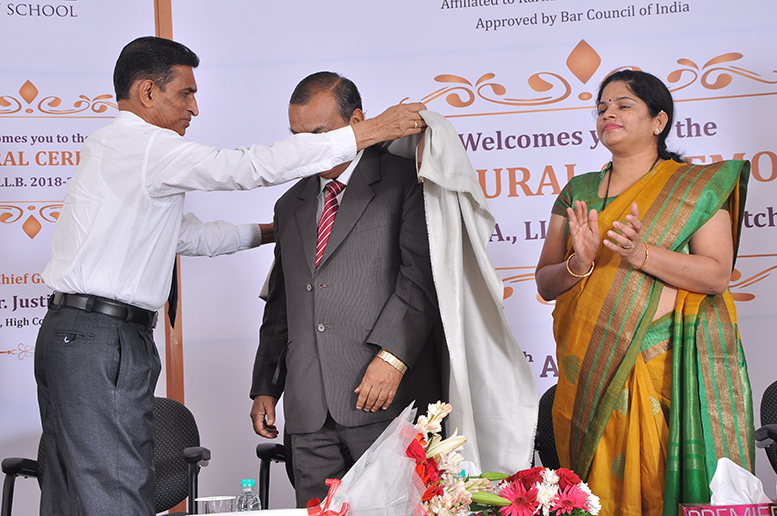 With its diverse bunch of future legal professionals from 16 states, half the batch is made of girls.Hon’ble Dr Justice N Kumar, Former Judge, High Court of Karnataka, was the chief guest for the occasion. 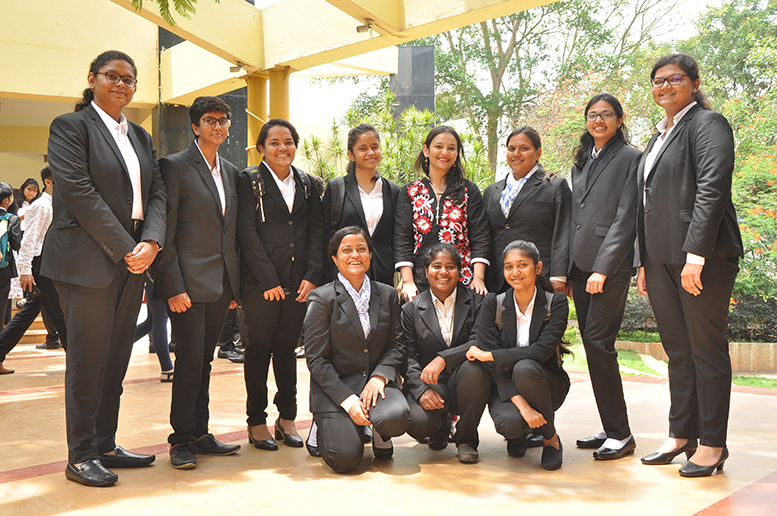 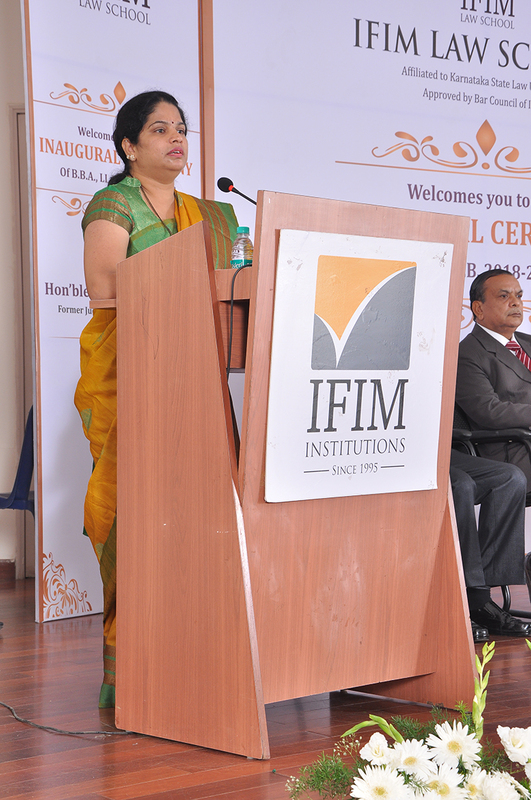 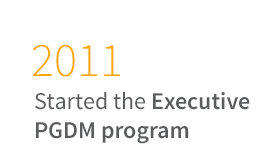 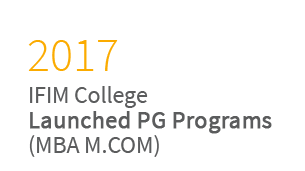 The Director of Student Services, Surekha Shetty, welcomed the students to the new phase in their lives. 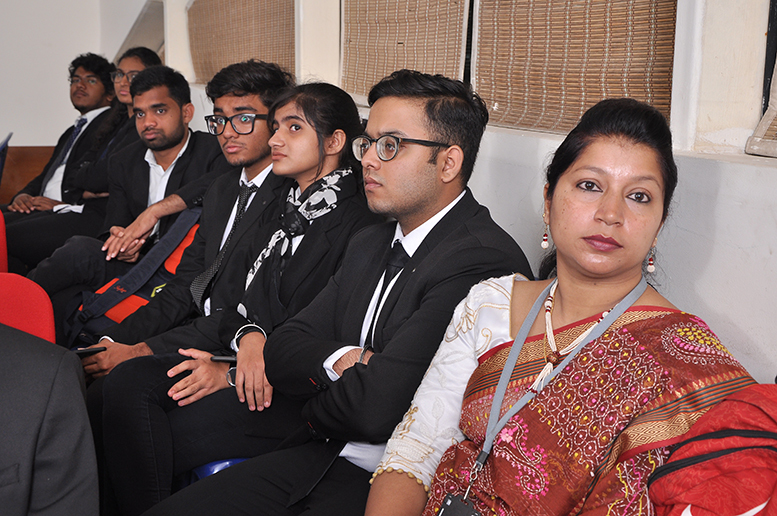 She motivated the students to nurture the beauty of the legal profession which lies in confidence, trust and responsibility. 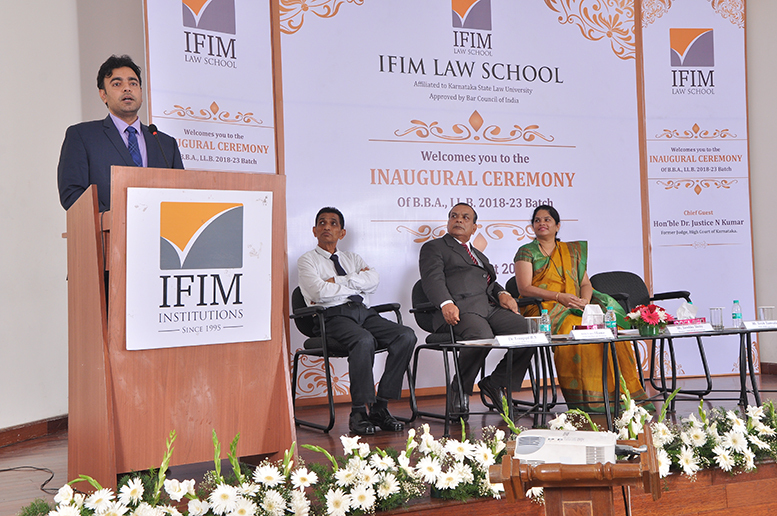 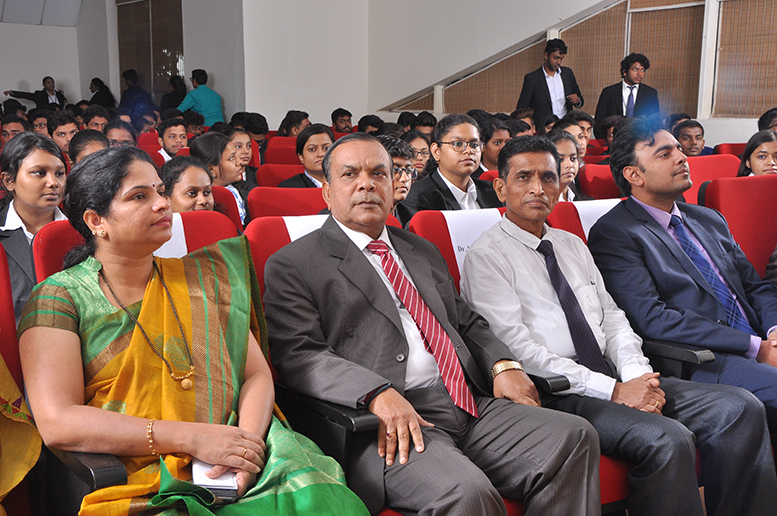 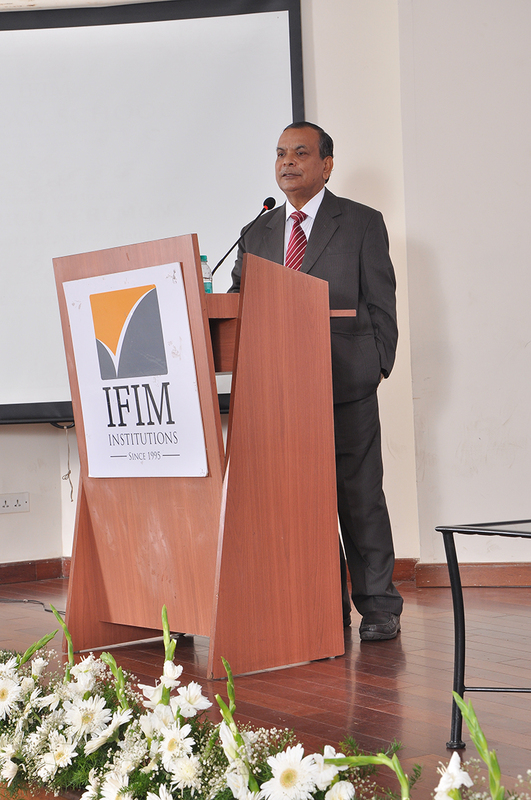 Prof. Subramanya Sirish Tamvada, Dean, IFIM Law School encouraged the students to utilize the opportunities that comes to them in their years of education. 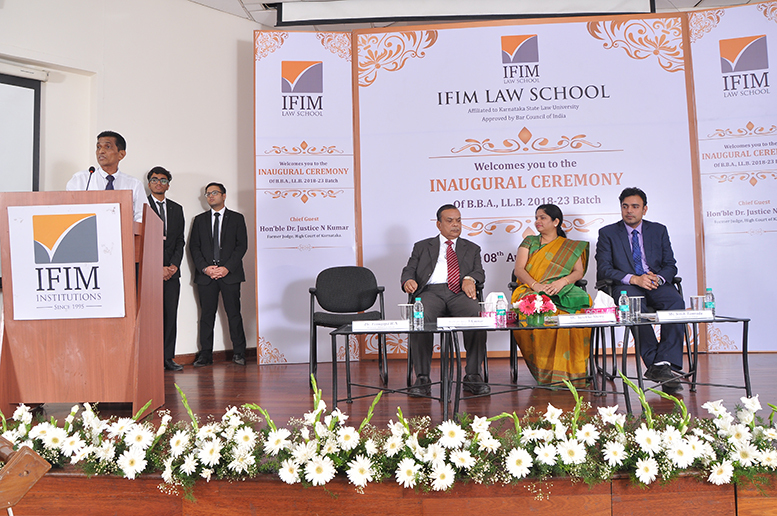 He also urged them to proactively participate in various research centres at the Law School and events that would help them grow as lawyers.